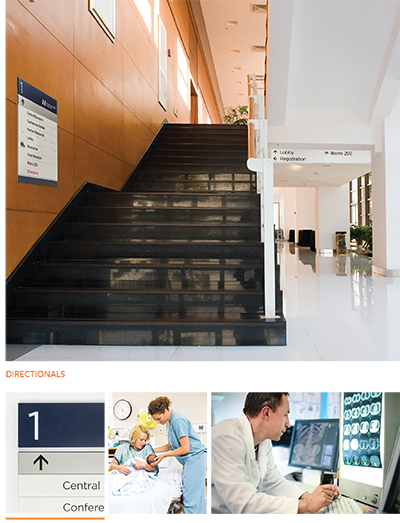 Our approach to your healthcare facility is to help visitors and staff navigate through your environment. 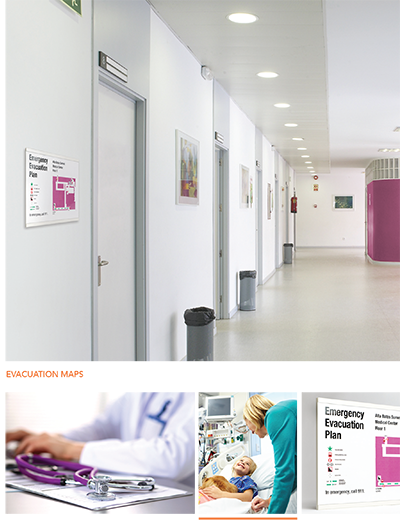 We do this by looking at the way your departments are laid out in order to create an Interior Wayfinding Sign Program. 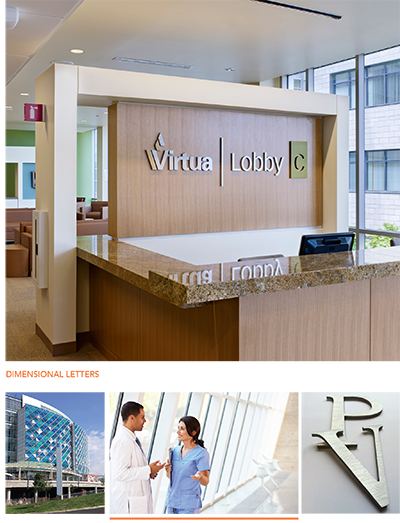 Access can have elements added to the signs to compliment your brand and interiors while creating a unique style to your facilities sign system. Our methodology is to create smooth navigation and information experiences, from finding patient and clinician areas, to regulatory and code signs. 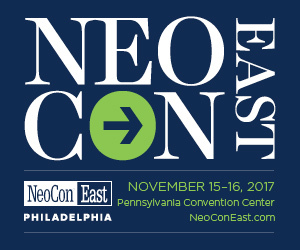 Once we have created your wayfinding sign program, the process of buying and implementing your signage is as simple as possible. Questions about your wayfinding system? 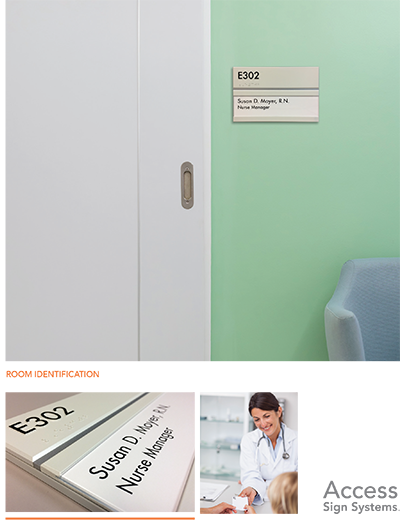 Wondering how Access Sign Systems can help you clearly and simply navigate your staff and patients with Access Healthcare? Let us show you how.